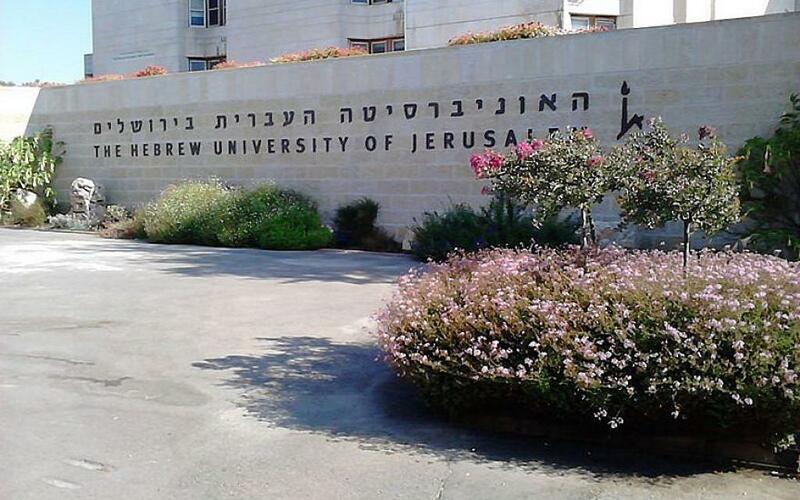 The UK magazine Times Higher Education, which publishes an annual ranking of global universities, has placed Hebrew University of Jerusalem among the top 100 most powerful global university brands. This marks the first time since 2014 that an Israeli university has been included in this list, the university said in a statement. The World Reputation Rankings 2018 surveyed more than 10,000 leading academics from 137 countries, the statement said. They were asked to name 15 universities that are the best for research and teaching, based on their own experience. Hebrew University is the only Israeli university listed in this year’s rankings. The rating lists The Hebrew University in the 91-100 band, together with Boston University, University of Copenhagen, France’s Ecole Polytechnique, the University of Helsinki and the India Institute of Science, among others. This is the first time India has snagged a spot on the list since 2011, Times Higher Education said. “To be judged among the Top 100 most powerful university brands is a great source of pride for everyone at Hebrew University and for Israel as a whole,” said Hebrew University’s president Asher Cohen in the statement. US universities this year continued to dominate the table, with Harvard University taking the top spot for the eighth consecutive year, and 43 other US institutions finding places in the top 100. MIT- Massachusetts Institute of Technology and Stanford University were ranked second and third, respectively, followed by University of Cambridge and University of Oxford, which ranked fourth and fifth. The University of California, Los Angeles, is among the top 10 for the first time since 2014, ranking a joint ninth together with the University of Chicago. UK universities claimed nine places, down from 10 last year; Australia had three institutions among the top 100, and Germany had six.